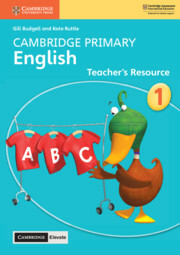 These resources are aimed at first language English learners, encouraging them to actively explore, use and apply their core listening, speaking, reading and writing skills through individual, pair and group work. 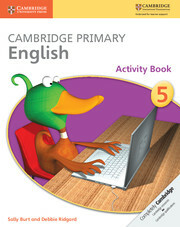 Engaging activities provide opportunities for differentiated learning and promote creativity and critical thinking. Lively international fiction, non-fiction and poetry texts are the basis for teaching reading and writing skills, including comprehension, grammar, punctuation, phonics, spelling and handwriting. 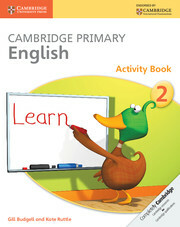 Learners also practise their spoken English to build vocabulary and confidence through class and group discussion. 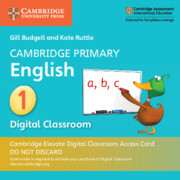 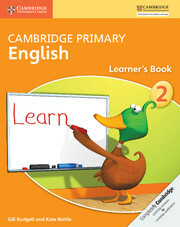 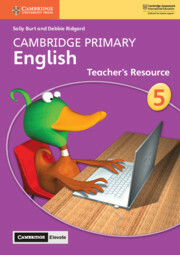 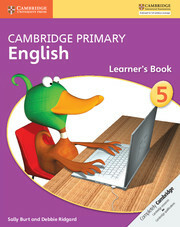 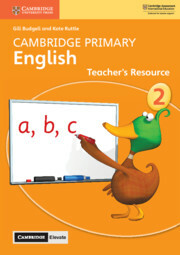 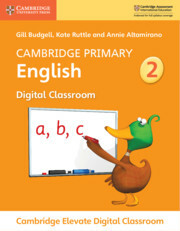 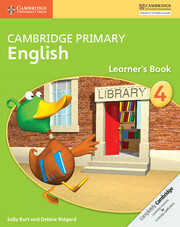 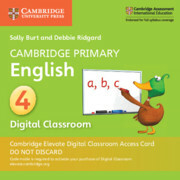 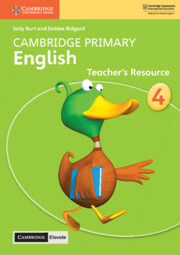 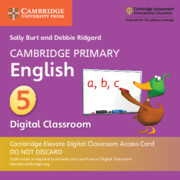 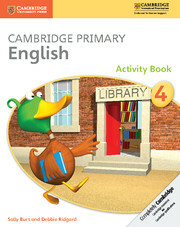 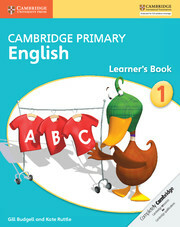 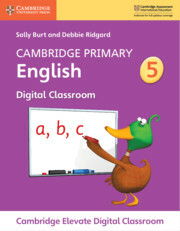 Each stage contains four core components (learner’s book, activity book, Digital Classroom and teacher’s resource book with Cambridge Elevate) which are fully integrated and offer a complete solution to teaching Cambridge Primary English. 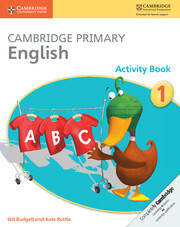 Also available are Phonics Workbooks A and B, providing an essential foundation in phonics skills.